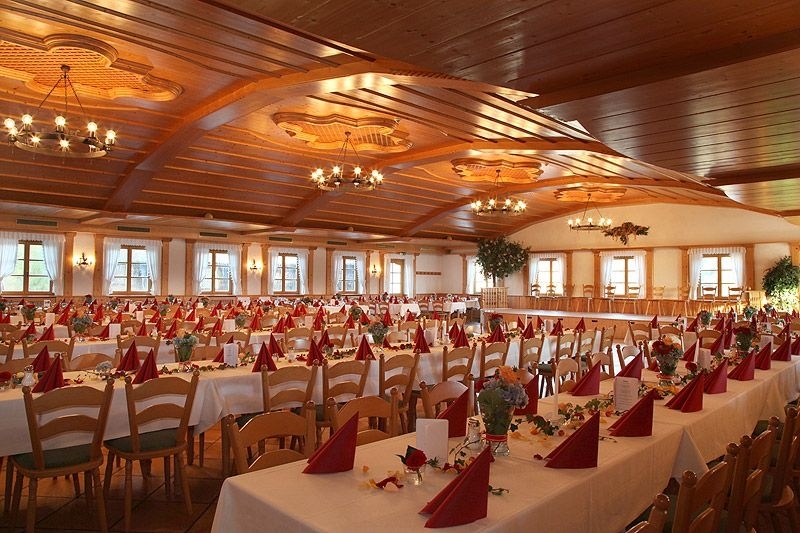 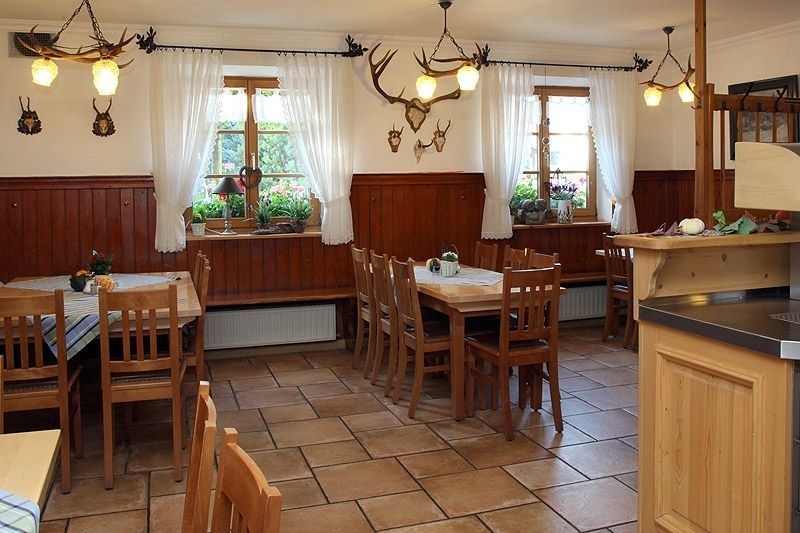 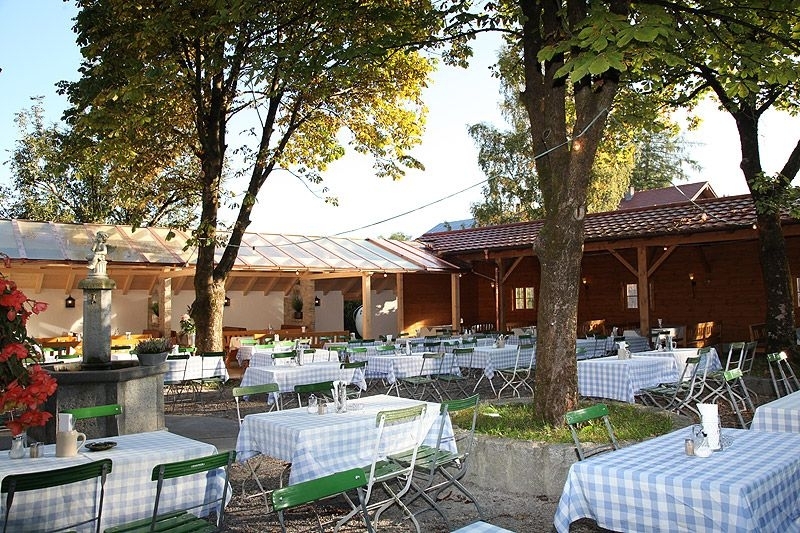 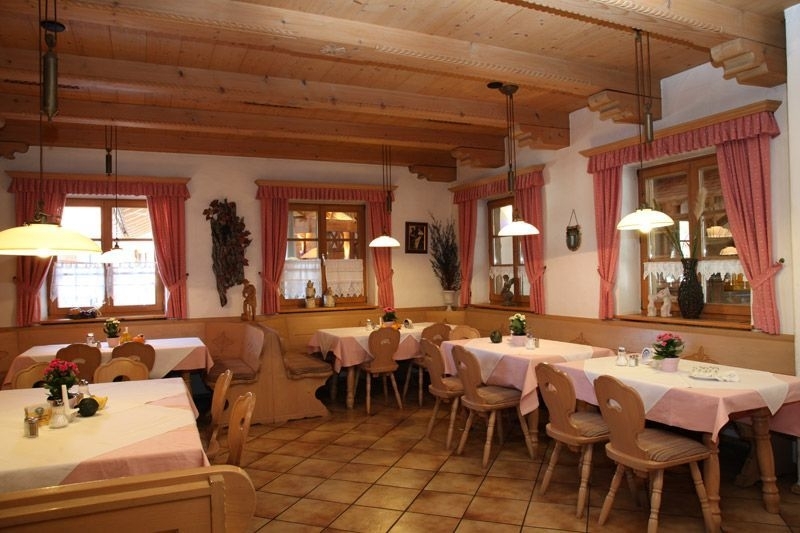 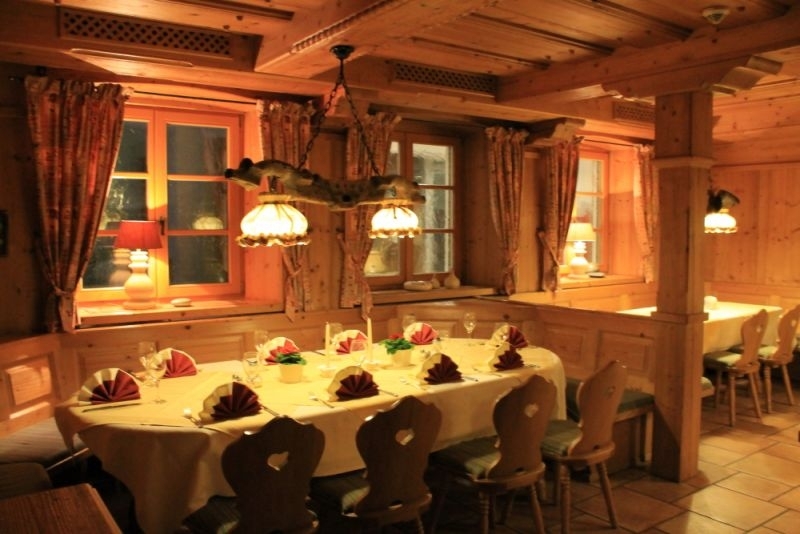 Various "Stüberl" - smaller function rooms - for parties of all kinds. 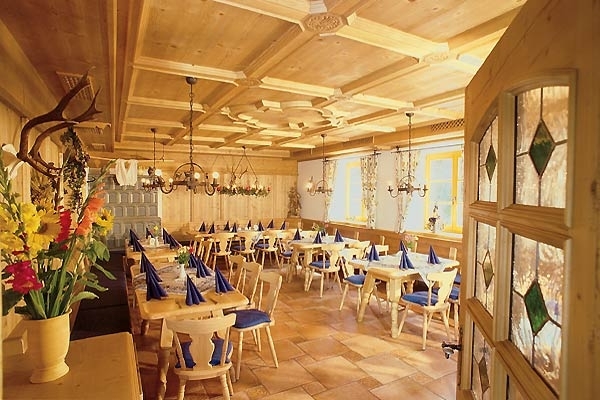 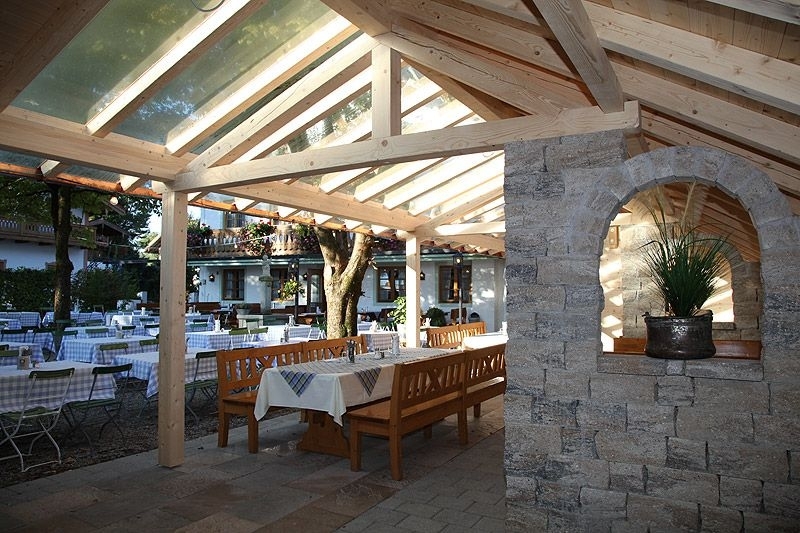 With its 8 "Stüberl" rooms, our restaurant offers an ideal setting for celebrations of all kinds, such as birthday parties, first communions or company Christmas parties. 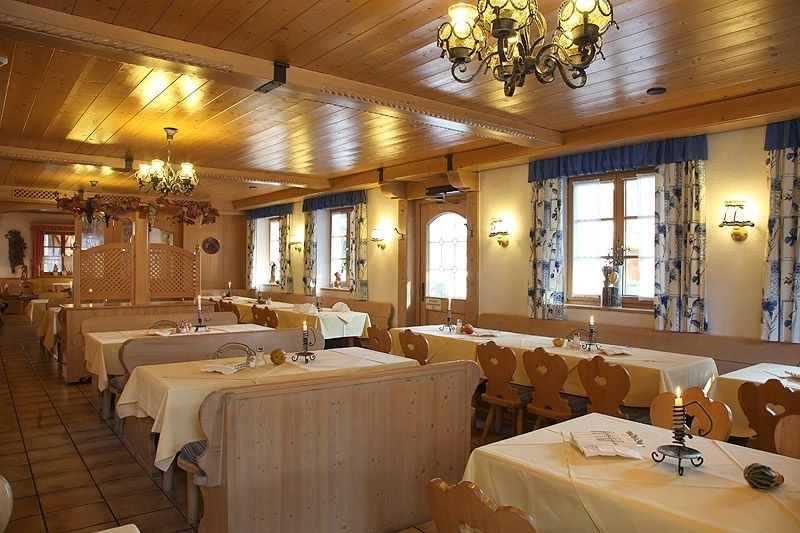 It is our pleasure to treat you with a festive multi-course meal, including culinary highlights and typical Bavarian delicacies. 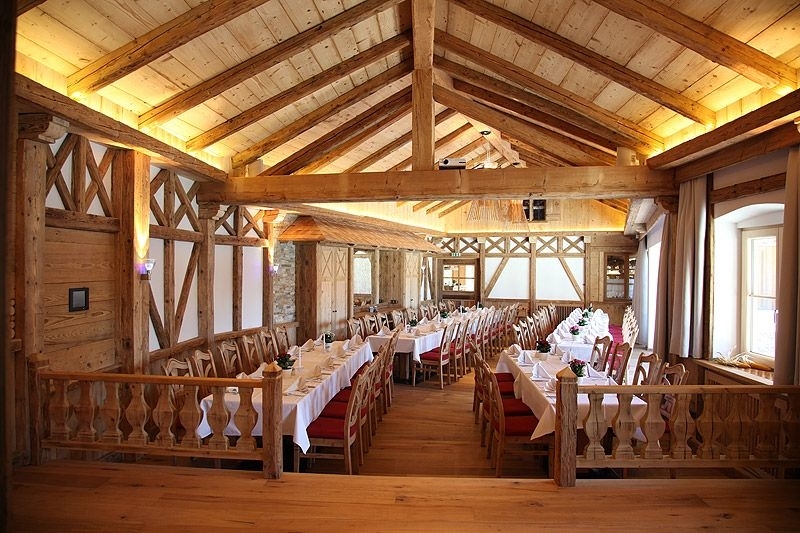 Of course we are also happy to help you plan your party and will assist you organizing the musical setting or booking an entertainer. 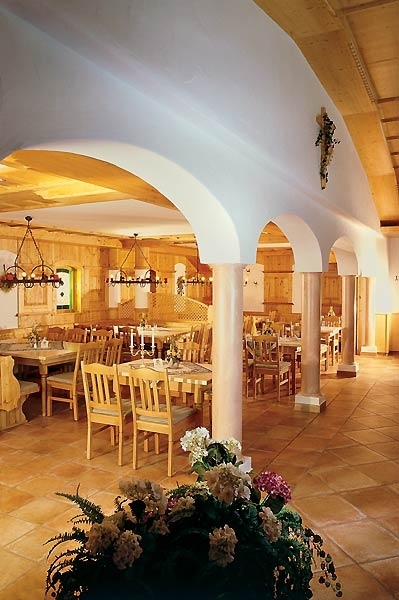 Just drop in and experience the unique charm of our restaurant.